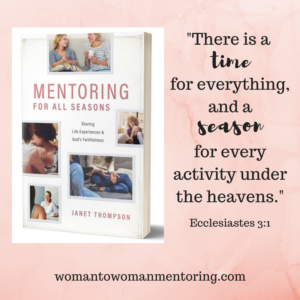 I’m excited to share Janet Thompson’s new book Mentoring For All Seasons that just came out September 12th! 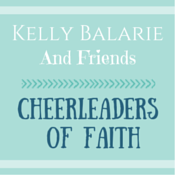 I am honored that I had an opportunity to be a contributor to her new book. 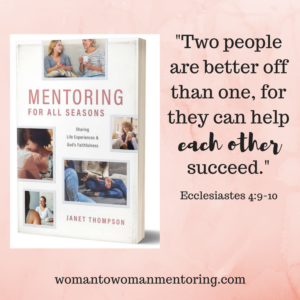 Be encouraged by Janet’s post how we may not always like every season we are in but can help each other succeed by mentoring or being mentored. We all have difficult seasons we want to end. Or maybe we’re in a wonderful season that we never want to end. Many life seasons we have no control over, even though advertisers and the culture would try to make you believe differently. They set us up to fail either way by thinking if we just drink the right cola, take the right pill, own the right car, use the right cosmetics and anti-aging products, eat the right food, reach success . . . every season of our life will be heavenly. The aging clock is going to stop and somehow God made our lives to be different from everyone else’s life. We probably feel like crying, screaming, maybe yelling, getting depressed, ignoring, or trying to get out of it. If we’re honest, we’ve all been there. But soon we realize that the only thing that works when we don’t like our life season is to ask God how He wants us to deal with it, and then listen carefully to how the Holy Spirit speaks to us. It’s that still small voice we hear guiding us when we cry out to God. We might not know how to get through the season, but God does. So often He’s talking, but we’re not listening. While writing this post, I met a woman whose husband has cancer. As she shared her story, I heard in my mind hug her and pray for her. Mind you, we had just met, and I had already told her I would be praying for her husband and their family since I understood having had breast cancer three times. But as she kept talking, I knew I was to pray for her now. So I said, “Let me pray for you,” and stepped forward to hug her; but she didn’t realize that I meant right then. 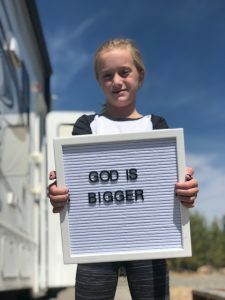 I knew God meant right then! She needed it and she was so grateful. 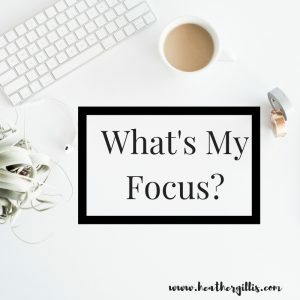 I had tried to talk myself out of it, and how many times is God trying to tell us what to do “right then,” but we’re dismissing His words of wisdom to see us through this season and on into the next one. That’s when a mentor can step in and do just what I was able to do for this woman, even though we barely knew each other. Can you imagine how much comfort can come from two women who have a personal mentoring relationship?! Can you imagine how much comfort can come from two women who have a mentoring relationship?! God doesn’t want us going through any season alone, but He also doesn’t want us listening to anyone who isn’t giving us biblical wisdom. That’s why in Mentoring for All Seasons: Sharing Life Experiences and God’s Faithfulness, every season has Scripture to study together that applies to the various issues women might experience in that season. 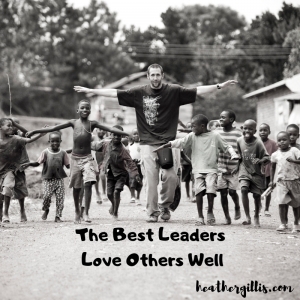 Being a mentor doesn’t mean you have all the answers or have the Bible memorized. Being a mentor, or a mentee reaching out to another woman for guidance, doesn’t mean the mentor has all the answers or the Bible memorized. It just means she’s willing to search God’s Word and pray together for Him to tell you both what to do in the life seasons you might not like right now; and then, you both reach out and help someone else going through something similar. And that’s exactly what Ecclesiastes 4:9-10 tells us we need to do when we’re going through a life season we don’t like! Mentoring for All Seasons: Sharing Life Experiences and God’s Faithfulness released 9/12/17 is available now for purchase. She is also the author of Forsaken God? : Remembering the Goodness of God Our Culture Has Forgotten; The Team That Jesus Built; Dear God, Why Can’t I Have a Baby? ; Dear God They Say It’s Cancer; Dear God, He’s Home! ; Praying for Your Prodigal Daughter; Face-to-Face Bible study Series; and Woman to Woman Mentoring: How to Start, Grow, & Maintain a Mentoring Ministry Resources. How was your Thanksgiving? Most of us are probably not feeling too skinny right now after eating tons of turkey, pie, mashed potatoes or whatever thanksgiving goodness we piled on our plates. And then there were the pies! Of course we have to try them all! I am known as the skinny girl. The one who has skinny arms, legs and non-existent hips. When people meet me, I know what they are thinking…. That skinny girl looks like she has it altogether. What struggles could she possibly have? Don’t be fooled by this small petite frame that there aren’t deep struggles that lie beneath. 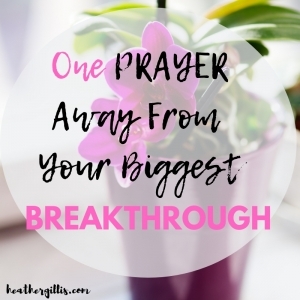 Just because outwardly I’m small, doesn’t mean that inwardly my struggles aren’t big. Truth is, this skinny girl ate way too much turkey and pie at Thanksgiving, that I can barely button my pants! If I could, I would eat a whole plate of fried pickles if my body wouldn’t hate me later. I love chocolate cake—lots of it. Oh how I have flaws. I’ve wasted years of my life wishing I was taller, wishing this scraggly body looked like the voluptuous woman on the front cover of magazines. 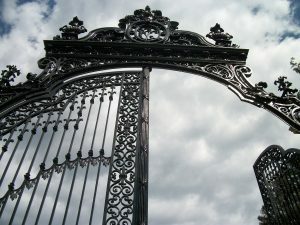 I have learned the hard way, in my indulgence and lack of self-discipline there are great consequences that lead to more emptiness and destruction. “I chose you before I gave you life, and before you were born I selected you to be a prophet to the nations” (Jeremiah 1:5 GNT). He first chose me. He knew me before I was even born. Only in the arms of God’s grace will my flaws and shortcomings be accepted. Only in the boundaries of God’s love will I find my worth—not in the size of my waist, otherwise I wouldn’t be worth very much. On the days I feel l have failed either as a wife or a parent, I am thankful my worth isn’t measured by my performance. If I wait until I look a certain way, I miss out on the freedom God desires for me. And thank God my value isn’t weighed by how clean my house is, otherwise I would be bankrupt. As years have gone by, I’ve to learn to accept God’s will and design for me. God did not design this 5’ 3’’ petite frame to be on the basketball team. His plan isn’t for me to be something I’m not. I have a choice—keep trying to live up to worldly standards in who this world says I should be, or accept and live in God’s design for me. Only one of them offers a life that is forgiving and filled with grace. When people meet me, they look at me and say I used to be a lot skinnier. Our value and worth will never be found in our comparisons of each other. We can break the chains of comparison by walking away from the lies of the enemy. God made us exactly who we are for a specific reason and purpose all for His glory, not ours. In our weaknesses, God’s POWER is perfected. 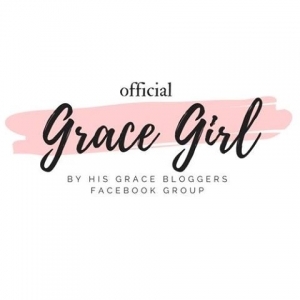 “And He has said to me, “My grace is sufficient for you, for power is perfected in weakness ” Most gladly, therefore, I will rather boast about my weaknesses, so that the power of Christ may dwell in me” (2 Corinthians 12:9). 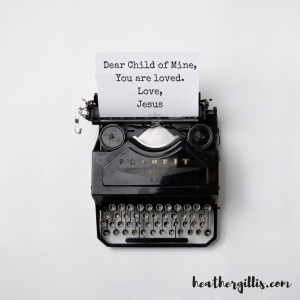 In our messiness, God’s love sees us as blameless (2 Peter 3:14). These three truths will always set us free. You’re value is immeasurable in the eyes of God. You’re life has meaning and purpose. If God didn’t deem your life as worthy, He would have never sent Jesus. You were worth dying for. By His grace we have been saved. 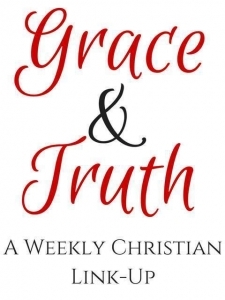 “For by grace you have been saved through faith. And this is not your own doing; it is the gift of God” (Ephesians 2:9). Thank you Jesus, for loving me just the way I am! You are loved my friend! What truths has God showed you? 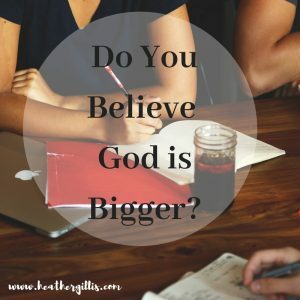 Do you know how valuable you are in the eyes of God?